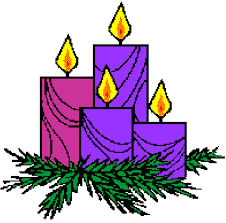 students will be presenting their annual Advent Celebration. The celebration will be held in Gym A and will begin at 6:45pm. Joining the FDK and Primary students will be our Junior and Intermediate students who will be leading us in prayer. Rehearsals and planning has started and we are looking forward to seeing many of our community members that evening.